Editor of Russian Harper Bazaar, Miroslava Duma was spotted at New York Fashion Week on February 23, 2010. In the pictures, she is wearing a knit beanie, leather OTK boots and over sized bright pink sweater. Her bag of choice? 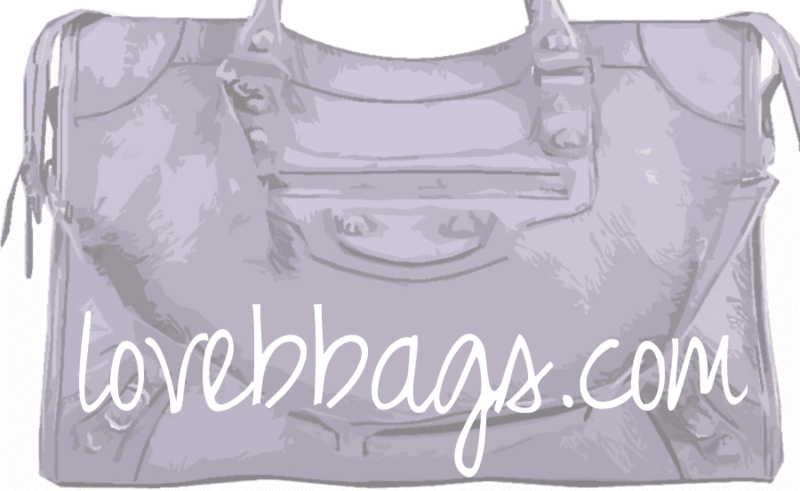 A nicely broken in gray Balenciaga City bag with matching Planet/Boobie/Pod. She pulls off this outfit very nicely, instead of looking frumpy, she looks fabulous! Her city is absolutely beautiful! Since she attaches a planet to her bag, I think her bag is 2005 gray! More Balenciaga Pictures all in the same place! Jackpot! Giant Silver Hardware RTT? or Brief maybe? Hard to tell here.. Images via Style and the City.com, Kamel Lahmadi.